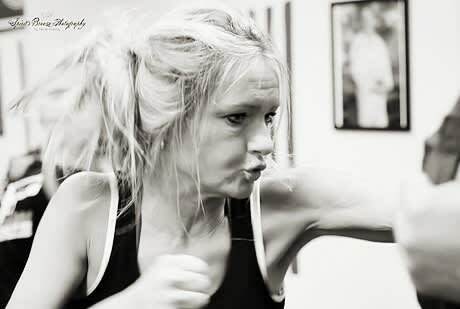 Eric’s first introduction to Krav Maga was in 2010, when his daughter joined Xtreme Krav Maga St. Louis at the age of 6. Neither Eric or his family had done any martial arts before. While watching all the classes, he grew to love it and wanted to join himself. He did what most people do and procrastinated, for a few years. In 2012, he had decided this is the time for a change in my life, however, 2012 brought a very unexpected change in his health. While he was recovering, he encouraged his wife and son to start training. It has been a great experience being able to do this as a family and has brought them closer together. 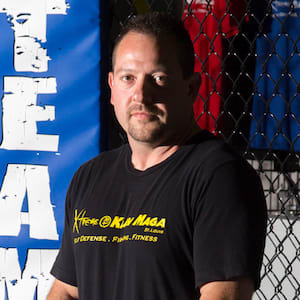 Finally, in January 2014, Eric began training in Krav Maga and was hooked after the first class. 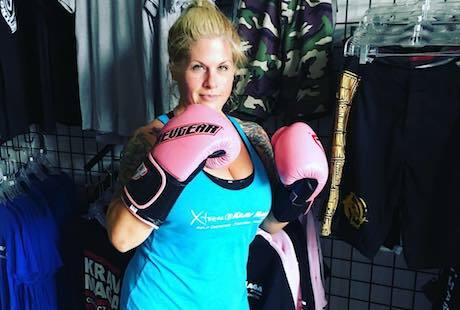 After a year of hard work and training, he was fortunate enough to start an apprenticeship to become a certified Krav Maga instructor. During this time, he continued testing up as a student. In August 2015, he successfully completed Krav Maga Worldwide Phase A certification. 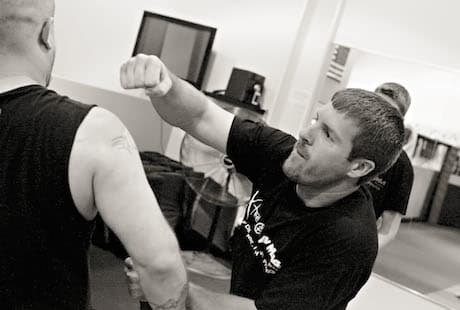 Eric loves teaching and passing on the knowledge of self-defense to others. It is never too late to start new adventures in life and he has never regretted taking that first step in that journey, only regretted the time he wasted. Knowing that he has the tools needed to protect himself and his loved ones is a very good feeling.